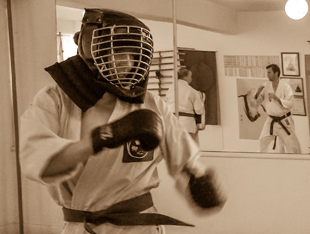 The Reiwaryu Ryushinkan Karate School Teaches Traditional Karate Classes In Brighton And Sussex. Welcome to the Head Quarters for Reiwaryu Ryushinkan - Yanagi branch England. Our emphasis is on the safe practice of Karate-Do, and importantly self-discipline, etiquette, personal achievement and mindfulness. We believe that traditional Karate should be accessible to all, and welcome you to explore this dynamic art form. 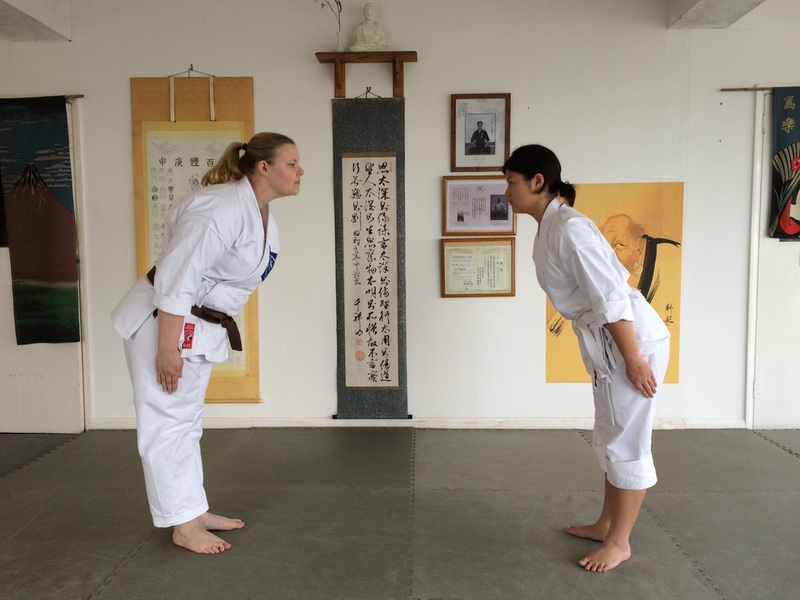 This branch of Ryushinkan Karate is directly under the auspices of our master, Soke Ueno. Students who join will receive their official license and grading certificates from Japan. 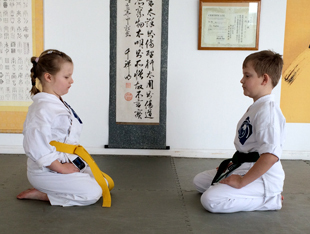 ​Ryushinkan Karate-Do has been established in the United Kingdom for over 30 years, with many of our students achieving black belt status and furthering their understanding of the art in Japan. All our teachers are DBS checked, insured and first aid certified.